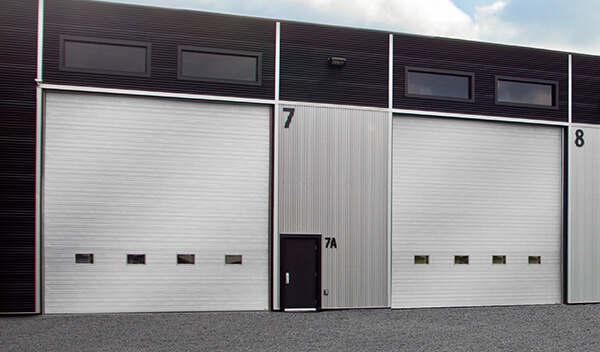 Welcome to International Door Corp, where we understand our commercial garage doors better than the competition. 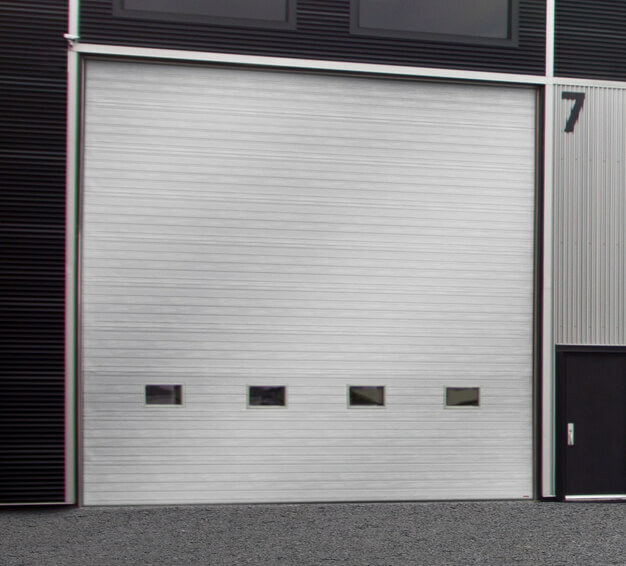 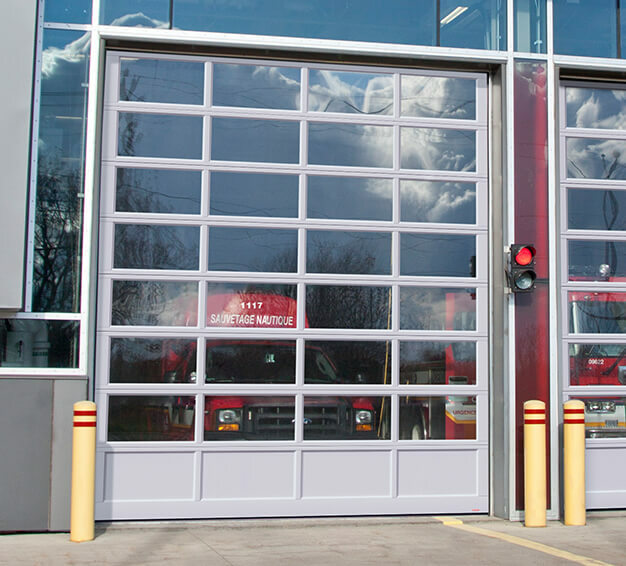 From a fire hall to an automotive shop to a large distribution centre, we have a garage door system that’s right for you. 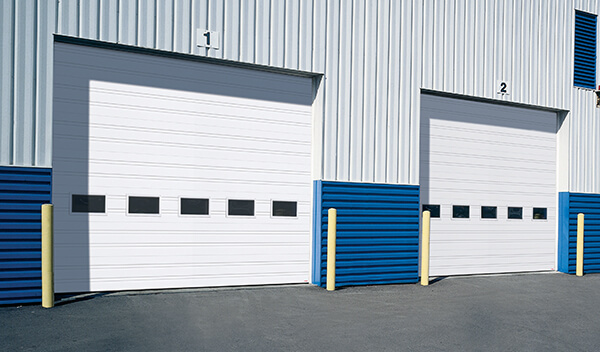 We even have garage doors that are perfect for restaurants spaces that open onto patios! 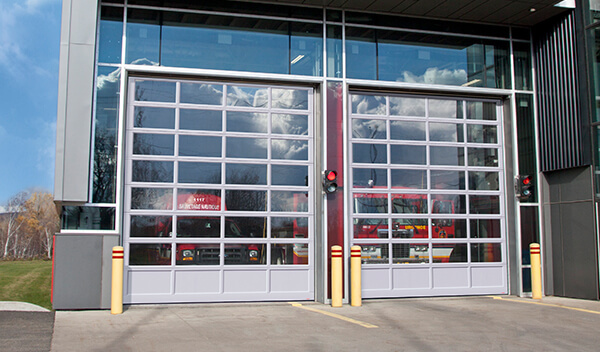 Our doors are built with only the strongest materials. 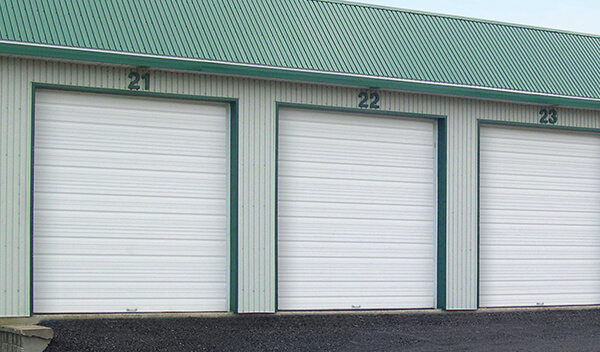 We have a GARAGA garage door that will be perfect for all of your business’ needs. 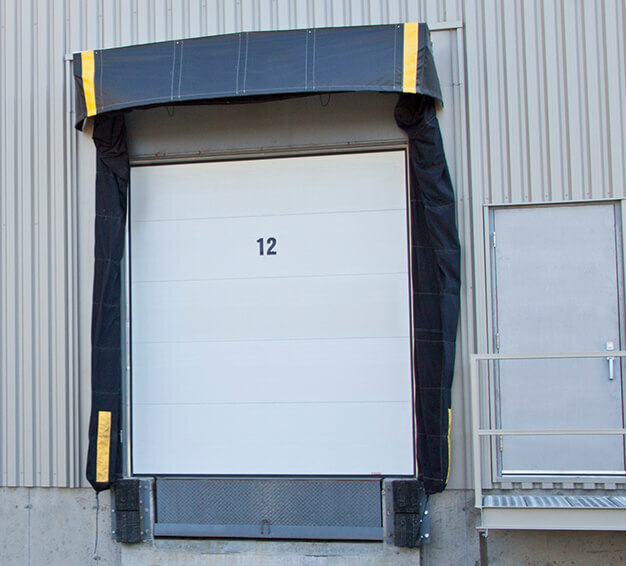 Here at International Door Corp, our employees are experts in the industry. 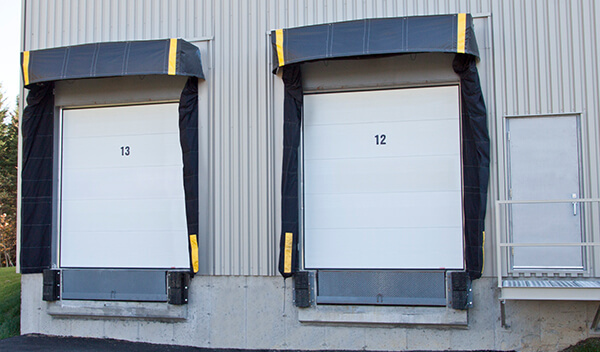 When it comes to properly installing garage door systems, they have many years of experience. 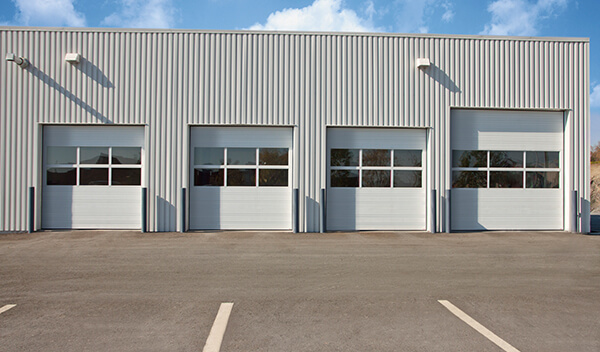 You can count on us to get the job done right! 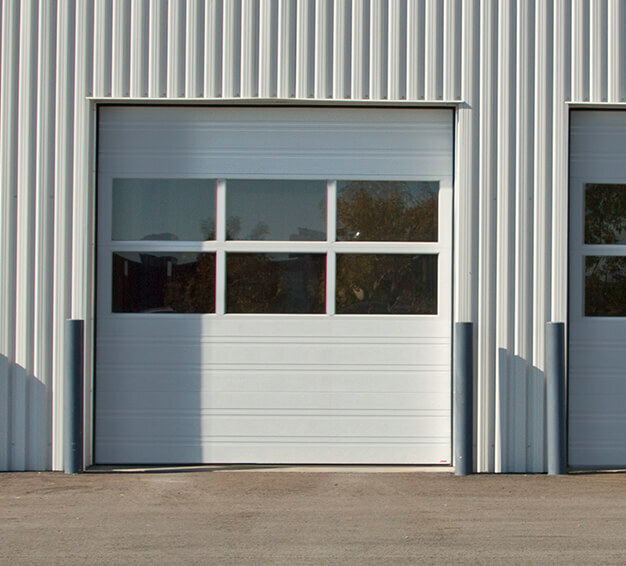 If your garage door needs attention, remember that International Door Corp is also an expert in commercial and industrial garage door repair. 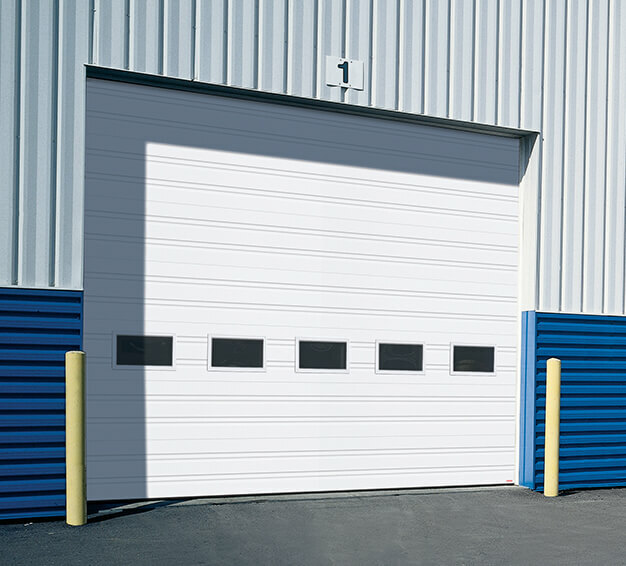 Let us convince you that our service in the greatest and our commercial and industrial garage door repair service is the best. 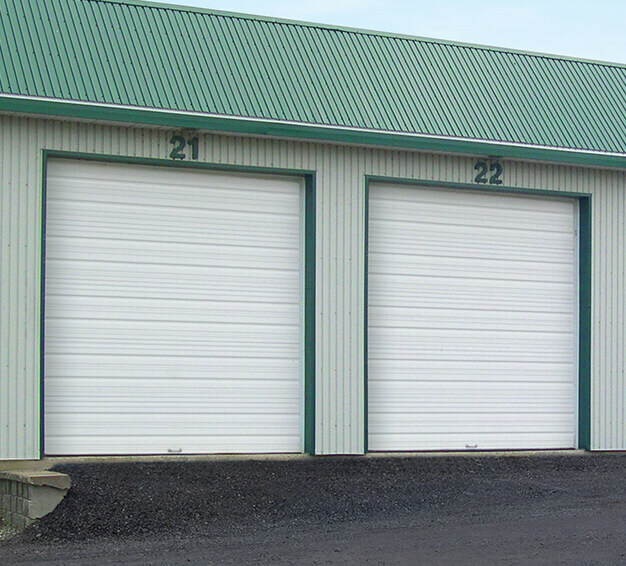 If you would like us to call you, you schedule a service call or call now at 207-784-0622 for your industrial garage door repair needs or any other garage door problem!